Invotive Plasitc pays great attention to integrity and business reputation. We strictly control the quality and production cost in the production. 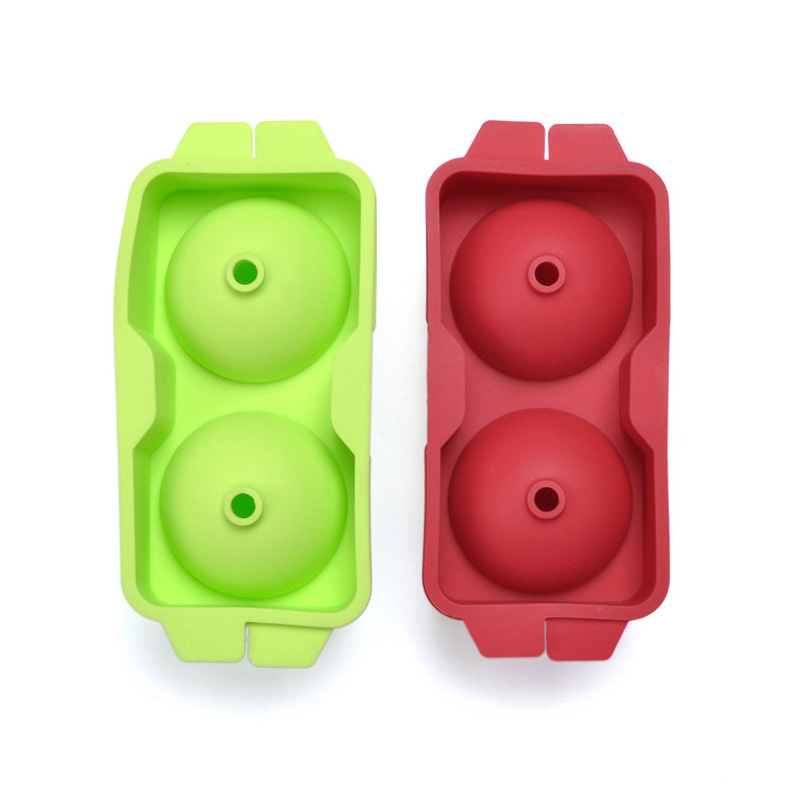 All these guarantee silicone utensils to be quality-reliable and price-favorable. Invotive Plasitc's silicone utensils has the following advantages over products in the same category. Invotive Plasitc's food grade silicone is widely used in many industries. Invotive Plasitc always adheres to the service concept to meet customers' needs. We are committed to providing customers with one-stop solutions that are timely, efficient and economical. 1. In silicone cookware business, Dongguan Invotive Plasitc Product Co.,Ltd enjoys a high popularity. 2. There are many authoritative awards for Dongguan Invotive Plasitc Product Co.,Ltd's technology. 3. To be a leader that provides high quality silicone utensils is the driving source to force Invotive to keep forward. Get price!